There are two official geocaches at Dead Horse Point. All caches are located either along trails or in day use areas. Rock scrambling is never required, and hiking off trail is prohibited. 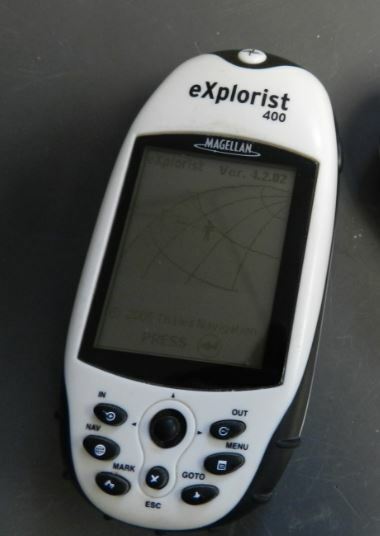 For those new to the activity, “geocaching” is a game in which people use handheld GPS units to locate hidden containers or “caches” scattered across the landscape. The park does not have GPS units for public usage. This is the easiest cache to reach, requiring only a short walk off the main road. Will require a minimum of two miles of hiking. To learn more about these geocaches, as well as 2.5 million others caches hidden around the world, visit www.geocaching.com.